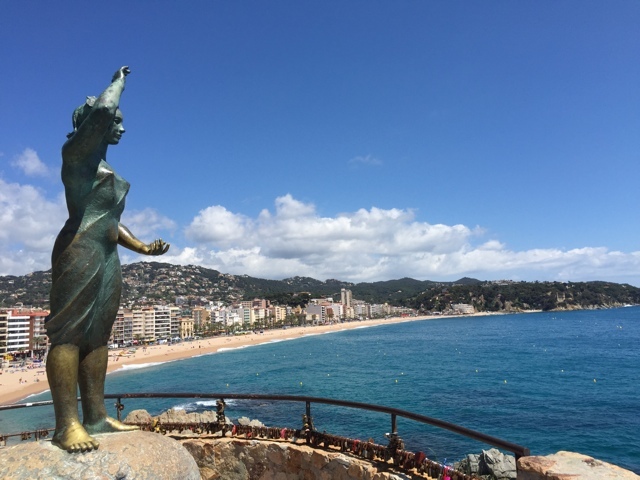 This past week I have been staying in an apartment in the small town of Lloret de Mar in Costa Brava Catalonia with FlipKey . 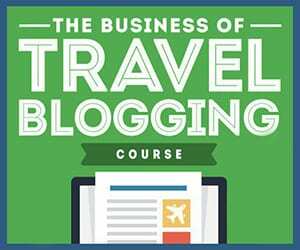 Although I have stayed at various FlipKey rentals before for BlogHouse I had yet to rent an apartment myself on my travels. I quickly learned that not only can renting an apartment while you travel sometimes save you a bunch of money especially if renting with a friend or two, but it also affords you a lot of convenience and comforts. 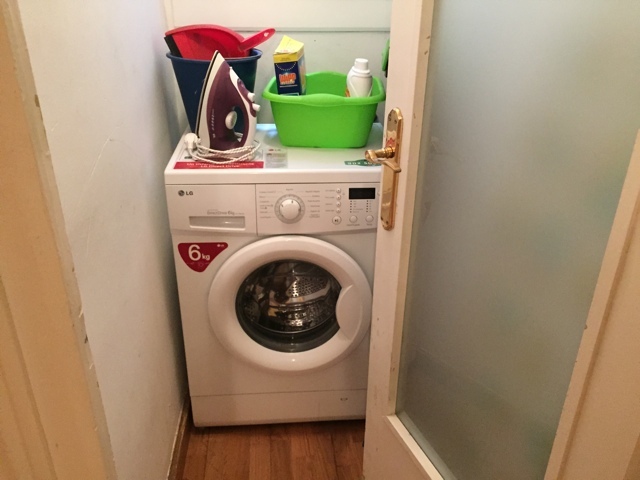 From being able to cook and have food in the fridge without other travellers being in your way or stealing your food to having a bigger space to hang out in then a hotel room and having other benefits, like your own washing machine. I know some people might be a bit apprehensive of booking an apartment for themselves on their travels so I have put together a few tips that I have learned from my experience to hopefully make your booking that much easier. Book your apartment on a well known and trusted booking site like FlipKey.com, where you can see reviews and ratings for apartments and their owners, as well as having a secure way for making payments. FlipKey also offers insurance for renters and owners and they can help you if any issues should arise. Google maps and earth view make researching locations so easy these days. 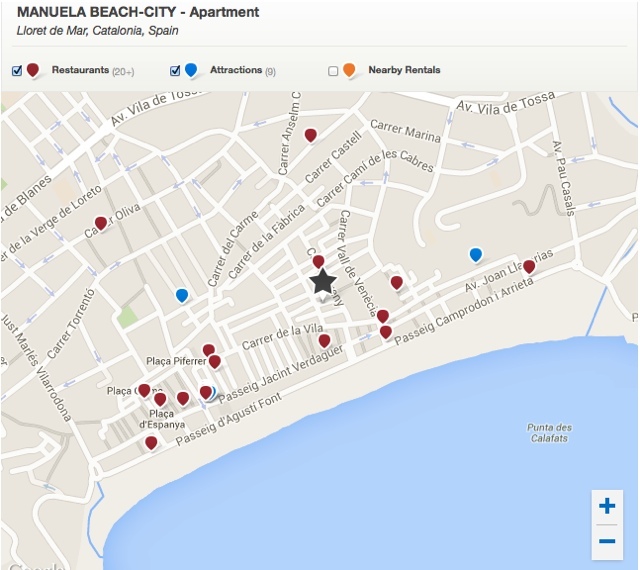 Before booking an apartment I would suggest researching the area where the apartment is located using street view as well as even simply searching for “the best neighbourhoods in…”. This way you can determine if it is in a nice and safe neighbourhood or not and also of course see if the location is convenient and close to other places that you might want to visit on your trip. For my is was key to be in a popular area, close to the beach and walkable to the conference centre nearby that I would be going to. Each apartment rental should have all amenities listed so it is important to make sure the place you want to book has everything you need. For me it was important to have wifi and the washing machine was an added bonus. It is also convenient if the place you are staying has a doorman if you might be worried about security. Think of other things as well, like is parking available? Is there an elevator? TV? etc. When I stay in a place for a while it is nice to use a kitchen that is fully stocked with utensils, so for me personally it is great to book a place that has a great looking kitchen that I can cook in. Some rentals might not even have a kitchen, so if you are wanting to be cooking for yourself on your travels make sure there is one available. Cooking for yourself from time to time while you travel can also help you save costs and stay on budget. A great idea before you book a place is to email an owner and ask them a few questions to see how quick they reply and to try to get an idea of how nice / accommodating that they are. It is also important to figure out if it will be easy to arrange the key pick up and drop off as well as arranging to get your deposit back that is at a time that is convenient for the both of you. At the apartment I stayed in I was set to leave early in the morning on my last day so my apartment owner kindly agreed to return my deposit the night before which was greatly appreciated. In the morning I then just left my keys on the table and had the door lock behind me. 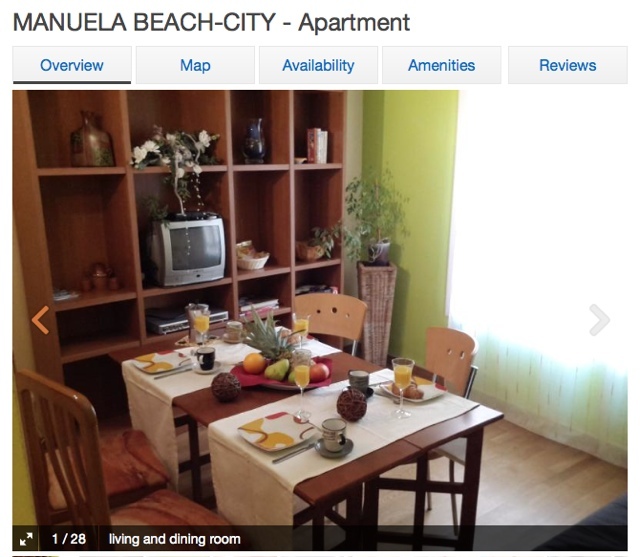 Have you ever rented an apartment on your travels? What other tips do you suggest? I have friends that were looking to do this when traveling through Europe long-term … I’ll have to refer them to this guide … thanks! Great tips. 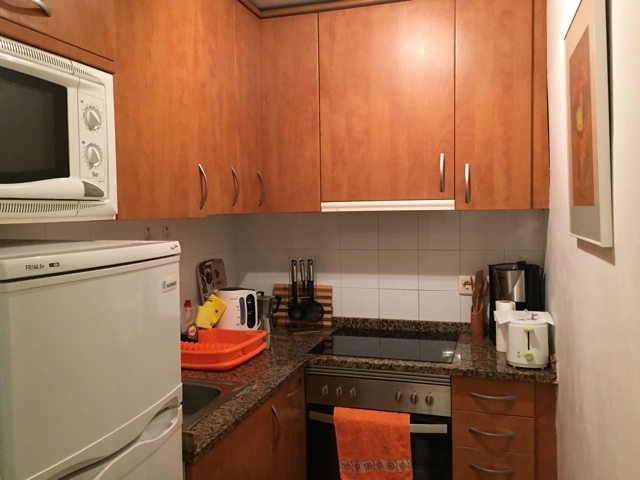 I’m looking into renting an apartment for my stay in Madrid, and this post gives me a great idea of where to start looking.